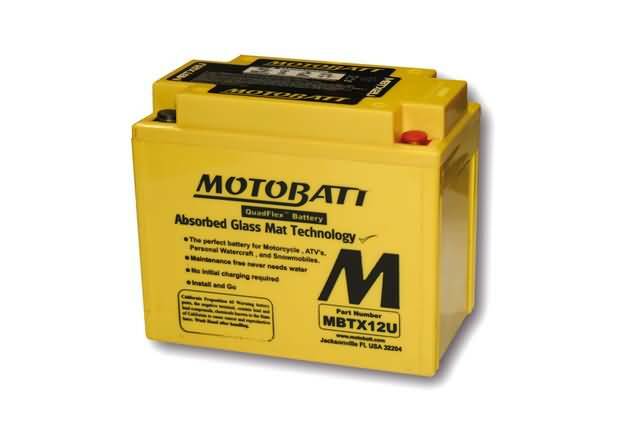 MOTOBATT ACCU MBTX12U [294-090] - €59.96 : Motorparts Holland, Roukama Motorparts, het adres voor al je motoronderdelen, alle merken. MOTOBATT 's innovative internal Power Balanced design has been developed to overcome these problems. 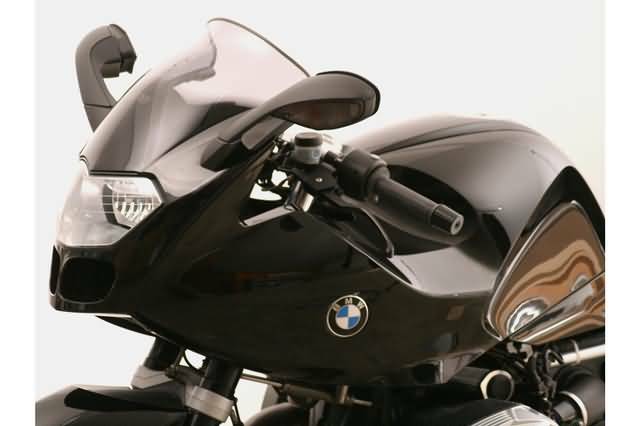 Many claims are made by different manufacturers about cranking capacity in fact there is little to be gained from a battery that cranks harder than what is required to start your bike. In battery design there is always a tradeoff. Since physical battery size is limited by the application / case size, the more cranking power (increased number of thinner plates) you have, the less Amp Hour capacity you get, and vice versa. The key is to balance the design to offer maximum Ah and CCA's to properly power all of your thirsty OE and aftermarket accessories. - Safer fitment for additional accessory leads through supplementary terminal location. 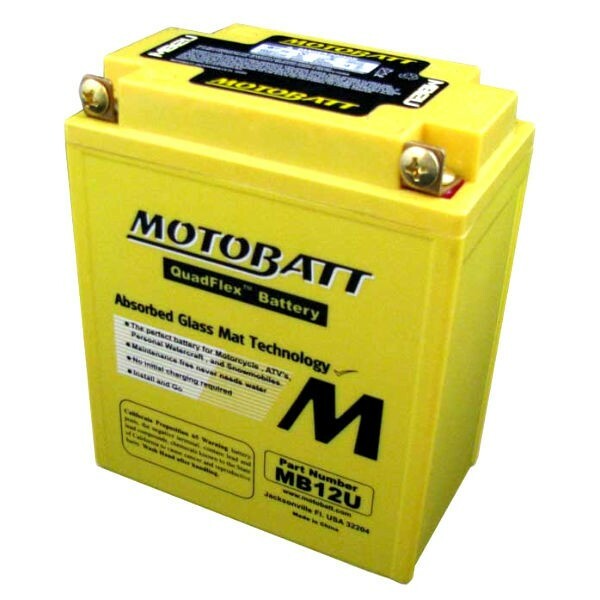 - The MOTOBATT is a Factory Activated battery. You never have to mess with acid or top up fluid levels. - The sealed, glass mat design has many longevity and reliability based benefits. - AGM batteries have a much lower inherent self discharge rate than wet flooded types. Verzending dezelfde dag voor 14:00 besteld of tot 4 werkdagen afhankelijk beschikbaarheid. This product was added to our catalog on dinsdag 15 september, 2015. Er zijn 34 gasten online.